Find the right audio file format for your business phone system. See how prompts and hold messages load into your phone system. Easily retrieve a previous script or audio file with our archiving services. TELinks, iLinks, Messager USBs and more. Find the right solution. Professional Music on Hold, music only programs, and generic Message on Hold programs. 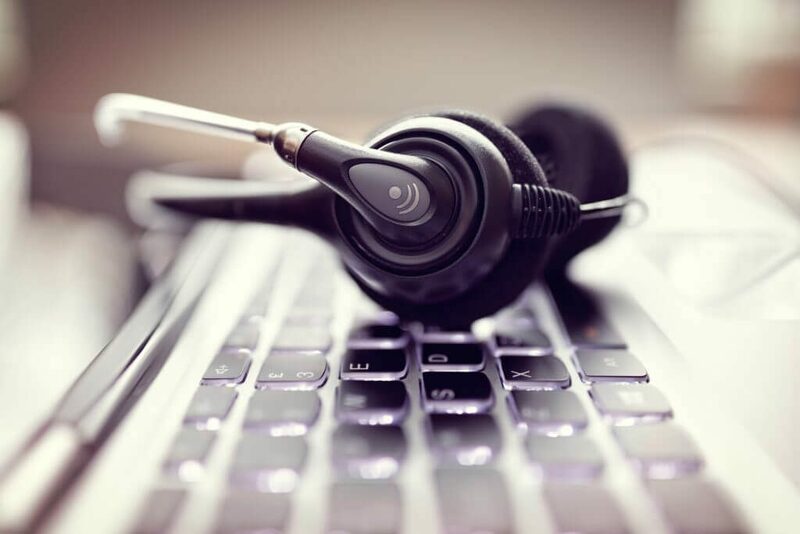 IVR, auto attendant, voicemail, and acd recordings. Professional recordings for video and presentations.